Japanese trains are famed for being fast, punctual, efficient, and comfortable. However, one thing that can confuse visitors is the wide variety of tickets on offer as it can be hard to work out which offer the best value. 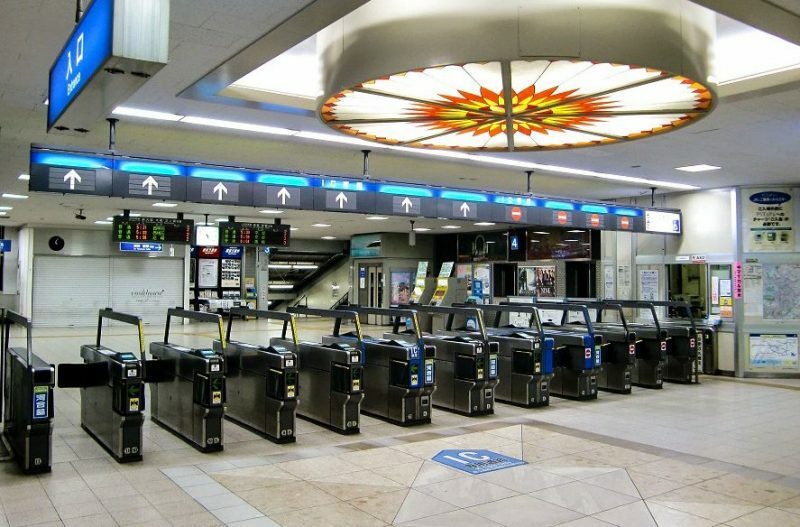 Japan train tickets can be bought from touch-screen machines at all major train stations using credit or debit cards. The vast majority can be read in English and they are fairly simple to use. 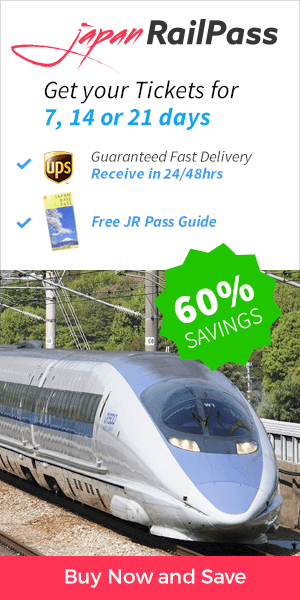 If you’re planning on visiting Japan, Japan Rail Pass is a discounted ticket, especially for tourists. You can use on all JR lines as well as buses, ferries, and airport transfers. The pass can save you a lot of money, but you have to order it before you set off for Japan. Regular tickets are individual or return tickets which take you from one place to another. The overall cost is made up of various fees including the base cost which is roughly 20 yen per km for short distances and under 10 yen per km for long distances. There is also a supplement fee which is payable if you reserve a seat (the fee varies depending on whether it is the high or low season). Seat reservations can be made as early as a month before the departure date. Lastly, there are fees depending on the type of train (Express, Limited Express etc.) as well as a Green Car Fee if you sit in the first-class section. There are two classes of seats on most Shinkansen trains: ‘Standard’ and ‘Green’. ‘Standard’ seats are the regular seats which are on all trains, they are comfortable and offer spacious legroom. ‘Green’ seats are the first-class option, they are even more spacious and the cars are less crowded. Most Shinkansen offer reserved and non-reserved seats. All the seats are reserved on certain types of trains on some lines (Hayabusa, Hayate, and Komachi trains on the Tohoku and Hokkaido Shinkansen lines, and the Kagayaki trains on the Hokuriku Shinkansen line). All Green car seats are also always reserved. Reserving a ticket on a Shinkansen train can include a number of fees. Aside from the basic rail fare, there is also a supplement fee for using any Shinkansen train (which increases according to the journey distance). There is also a seat reservation fee which is 320, 520 or 720 yen depending on whether it is the high, low or regular season. An additional supplement of between 100 and 620 yen is charged for reserving seats on Nozomi, Mizuho, Hayabusa and Komachi trains. unlimited access to all Shinkansen trains including express trains (except Nozomi and Mizuho trains), limited express trains, local trains, as well as buses, ferries, and airport transfers. The JR Pass can be bought as a 7, 14 or 21-day pass, either as a “Standard” or “Green” (first-class) pass. They have to be ordered online, in advance of the trip. Visitors receive an ‘Exchange Order’ which they can present on arrival to receive their JR Pass. Single tickets for Shinkansen trains can be purchased in different ways. 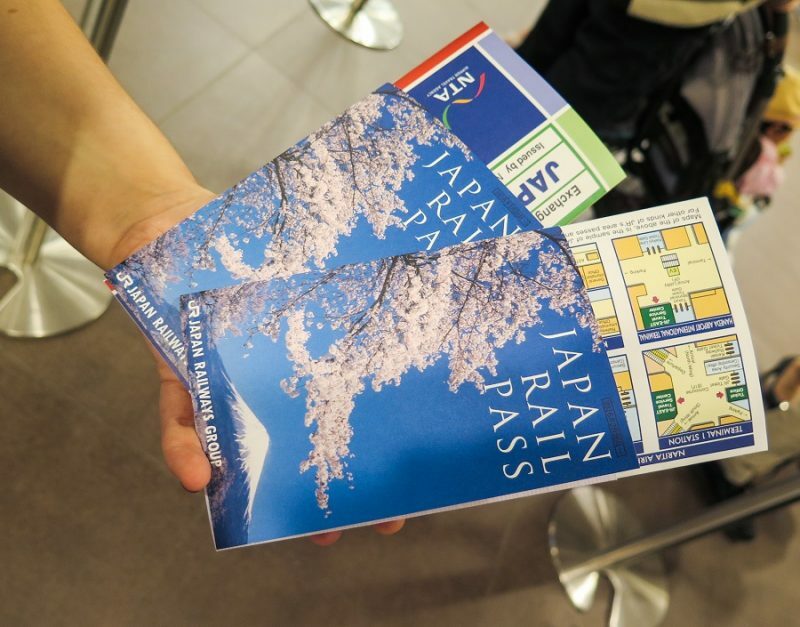 Firstly, passengers can buy them from any of the ticket offices at JR stations across Japan. There are also vending machines at stations which allow people to make seat reservations (JR Pass holders cannot use these but can easily reserve seats at ticket offices or online). Tickets can also be bought online through each individual train operators’ website. For some of them, you need to be able to understand Japanese, but JR Group has a user-friendly, English version of their websites where you can easily buy tickets and reserve seats. The cost individual tickets can add up quickly if you plan to see different parts of Japan. To save money you can buy a nationwide rail ticket which allows you to travel to multiple places with the same ticket. The Japan Rail Pass is one of this type of ticket. It gives you unlimited access to all JR trains (with the exception of Mizuho and Nozomi trains), buses, ferries, and airport transfers. If you plan to go on just a few trips, you can make huge savings. The pass is only available to foreign visitors who have a tourist visa. If you are the owner of a Japan Rail Pass, just show them to the JR staff next to the automatic gates. If you plan on exploring a particular region of Japan, you have the option of buying a regional rail pass which offers unlimited travel within a single region. It is a cost-effective way of traveling around a specific part of the country. However, if you plan on traveling to between multiple regions, it is normally cheaper to buy a JR Pass. The passes differ in price and are run by different operators. There are passes available for various regions including Kyushu, Shikoku, and Kansai. JR East and JR West also offer specific passes (for eastern and western Japan). There are also more tailored passes such as the Hokuriku Arch Pass, which lets you go from Osaka to Tokyo passing through Kanazawa and Kyoto. You can also buy passes for specific cities which offer unlimited travel on subways, trains, trams, and buses for limited periods of time. In each city, there are normally various options available. For example, in Tokyo alone, there is the Tokyo Free Kippu (unlimited use of metro lines and trains), the Tokyo Subway Ticket (unlimited metro), Toei One-Day Pass (unlimited use of the four Toei subway lines), and various other combination tickets. IC Cards are a convenient way of paying fares on public transportation. You can top-up your card and then pay just by touching it on a reader for just a second. There are more than 20 train and bus operators included in the scheme and you can also use IC Cards to pay for various other things, such as vending machines. Using IC Cards offers discounted prices on tickets too and works out as much cheaper than individual tickets. However, bear in mind you can use the Japan Rail Pass to get around individual cities as well as between cities. For more detailed information, read our article about Japanese IC Cards.